As we enter the movie-rich holiday season, we find ourselves suddenly inundated with quality movie choices. 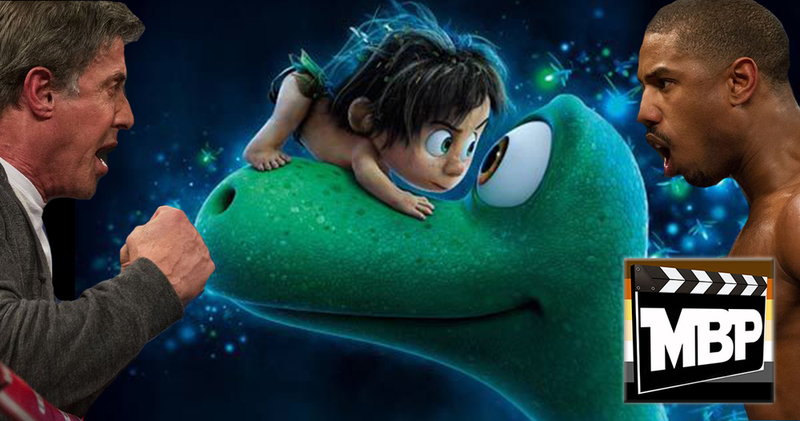 On this episode, we review two new films: Disney/Pixar's 2nd movie of the year, 'The Good Dinosaur' and also 'Creed', the reboot/sequel of the Rocky franchise. Listen in to see how the guys feel about these two films. You can listen to all of our podcast episodes on iTunes, Stitcher Radio, or directly at our website atwww.moviebearspodcast.com.